This paperback edition includes a section for journaling as the reader takes the twenty-one day journey. This book is both personal and missional. It is a practical resource to help Christians jump-start their personal prayer lives. As a missional resource, it is a concise collection of ideas to help small groups and churches mobilize for the ministry of prayer. It is for anyone seeking to link the power of prayer with the fulfillment of the Great Commission. 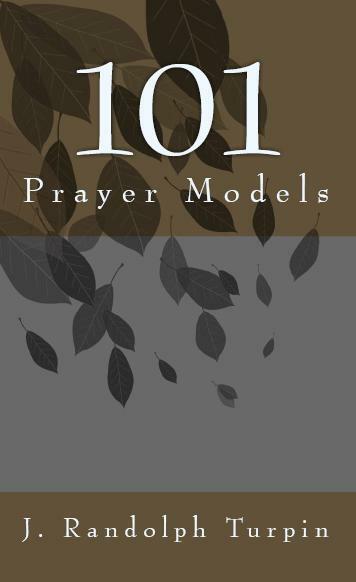 101 Prayer Models is a catalog of models designed to involve everyone. Presented as a set of annotated lists, the models are arranged in four categories: personal and family models, small group models, congregational models and evangelistic models.